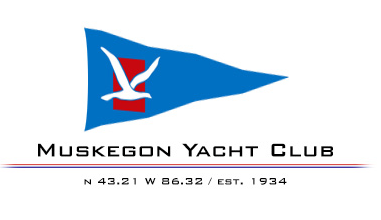 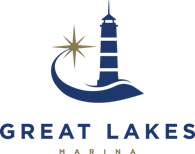 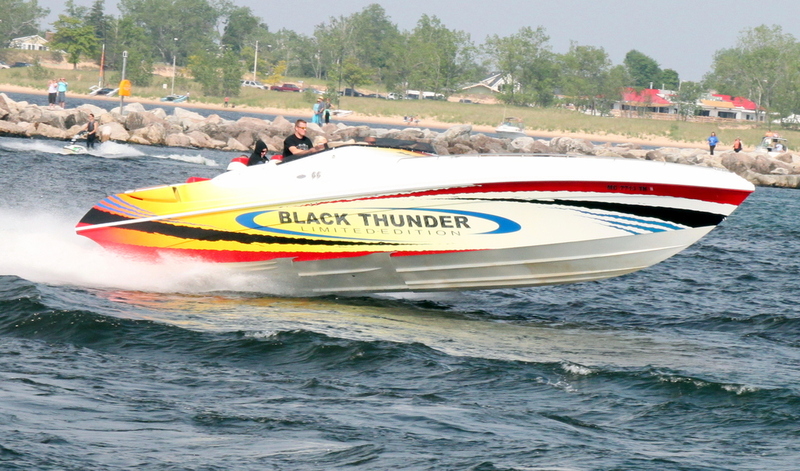 ​﻿West Michigan's premier boating event once again will showcase the Port of Muskegon. 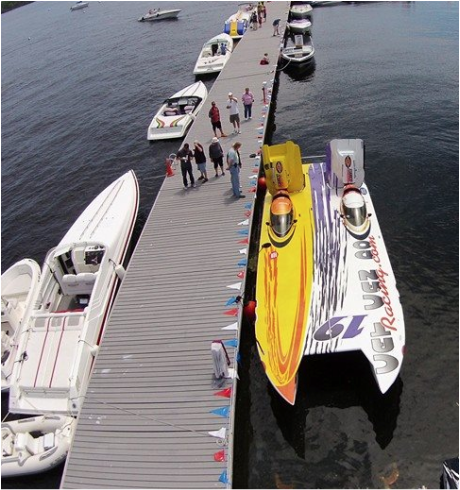 The West Michigan Offshore Powerboat Association invites you to this awesome weekend of boating fun. 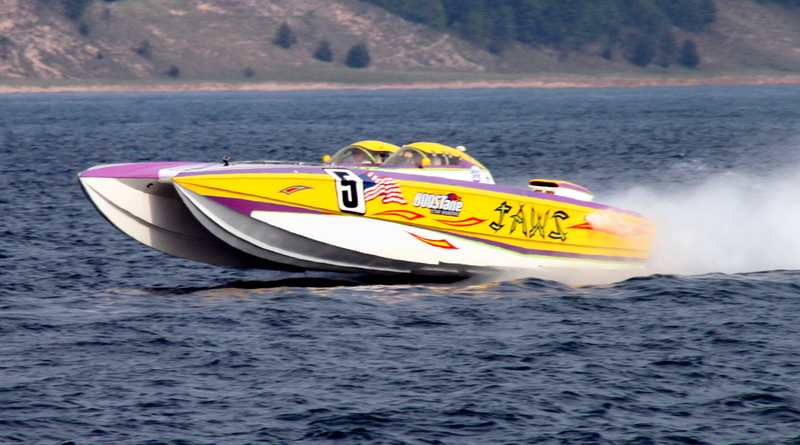 Don't miss out on the Powerboat Street Party, the Parade of Power, Boat Runs on Lake Michigan, Boat Raft-offs, Offshore Poker Run, Music, Eats and much more.